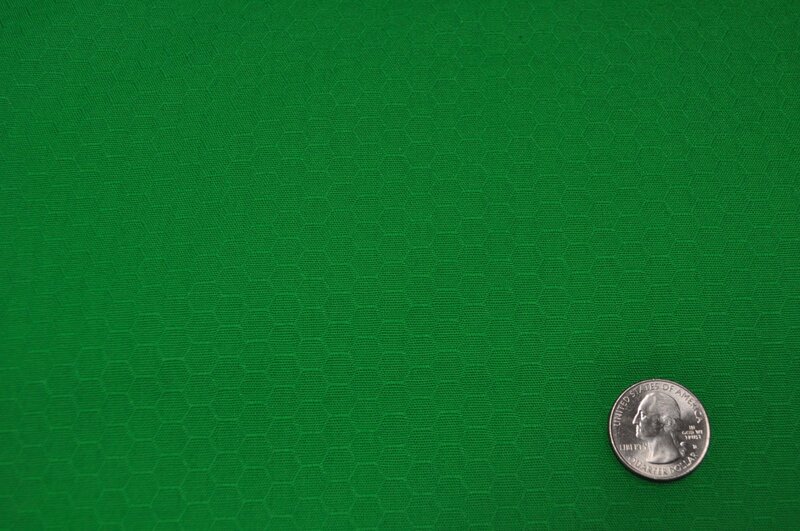 Jade green solid with honeycomb texture woven in from the Kona Dimensions collection by Robert Kaufman. 100% cotton. 44'' - 45" wide.